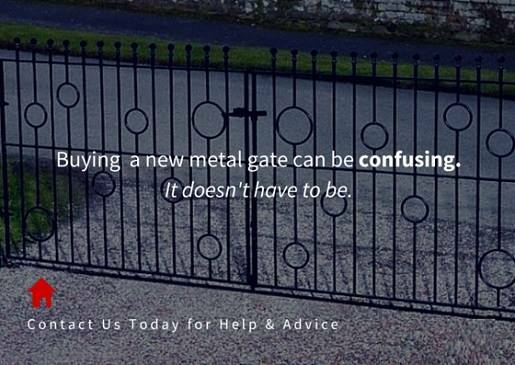 Heavy duty wrought iron style gate design. Perfect for gardens and front entrances. Manufactured from high grade solid steel components the Balmoral wrought iron style garden gate design features spear top finials coupled with circular scrolls to achieve a traditional overall appearance that will blend with any front entrance or pedestrian access point around the home. Heavy duty construction will provide years of privacy and security. Spear top finials and an arched profile create a traditional appearance. 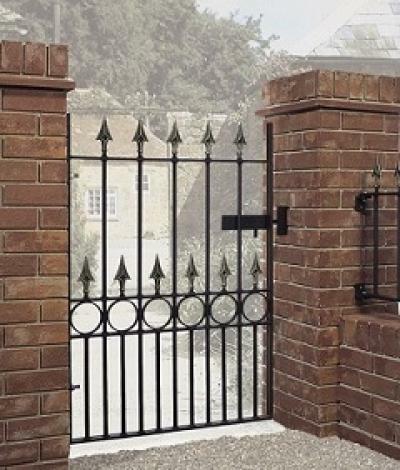 Wrought iron style gates are manufactured with 40mm x 10mm frames and 16mm solid metal infill bars. Balmoral metal garden gates are painted with black primer ready for finishing to the colour of your choice prior to fitting. Designed to be LEFT HAND hanging (as viewed from the road side). Do you need assistance prior to ordering? 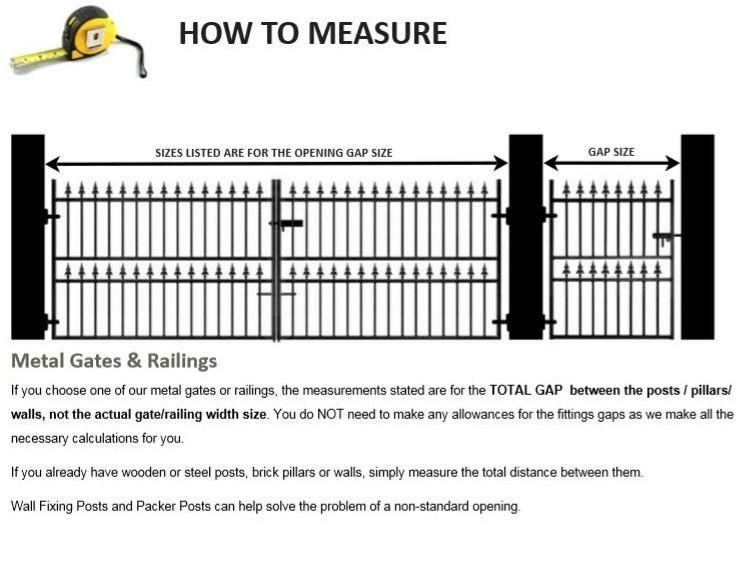 Please contact us by phone or email, read the guide on measuring the opening or take a look at the FAQ`s.